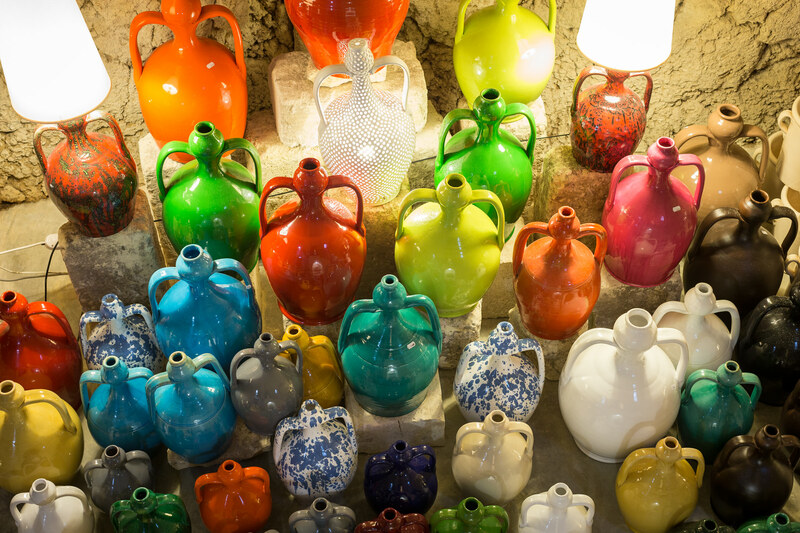 Also known as the city of ceramics, Grottaglie is located in an area rich in clay. 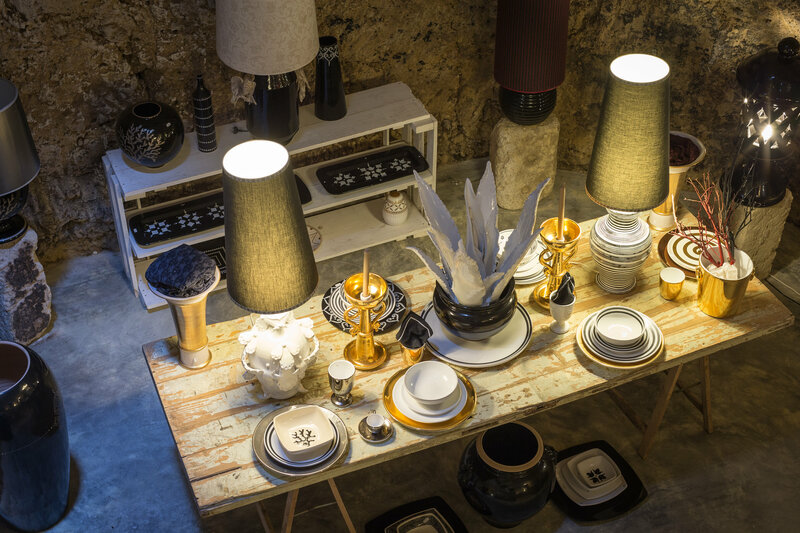 Since the 18th century it has been very active in the production of ceramics. 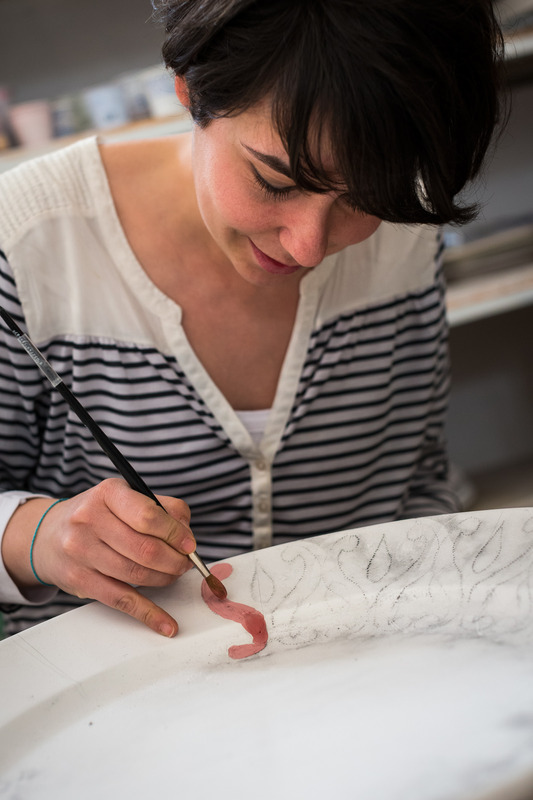 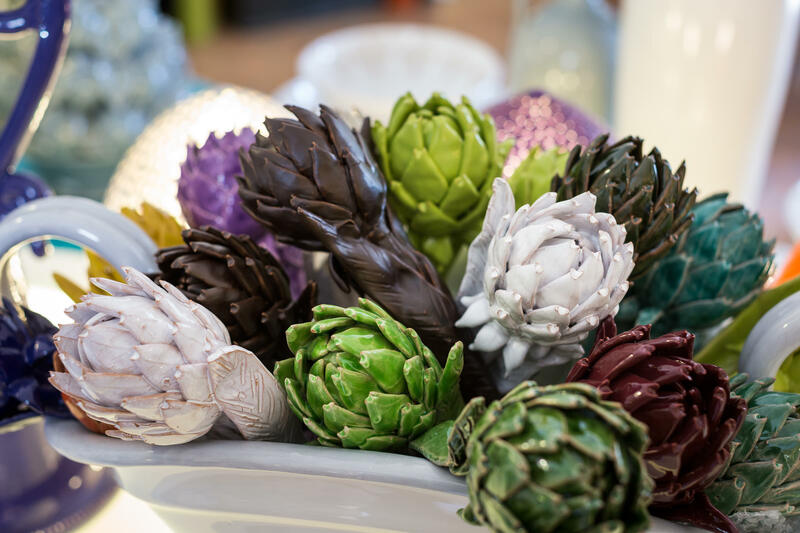 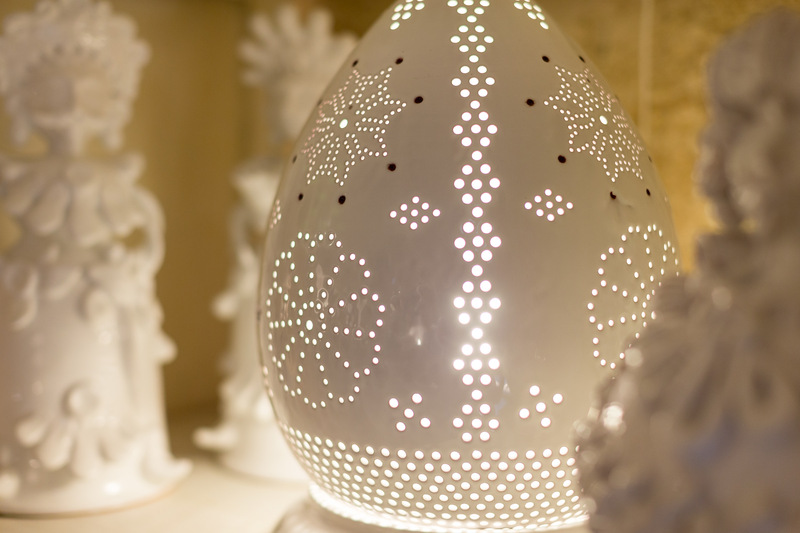 There are two major outlets, one being Arte Ruagnara, which is used to manufacture common house crockery for the less fortunate, and Arte Faenzara, which features incredibly decorated and luxurious ornamental pieces of art for a more elite market. 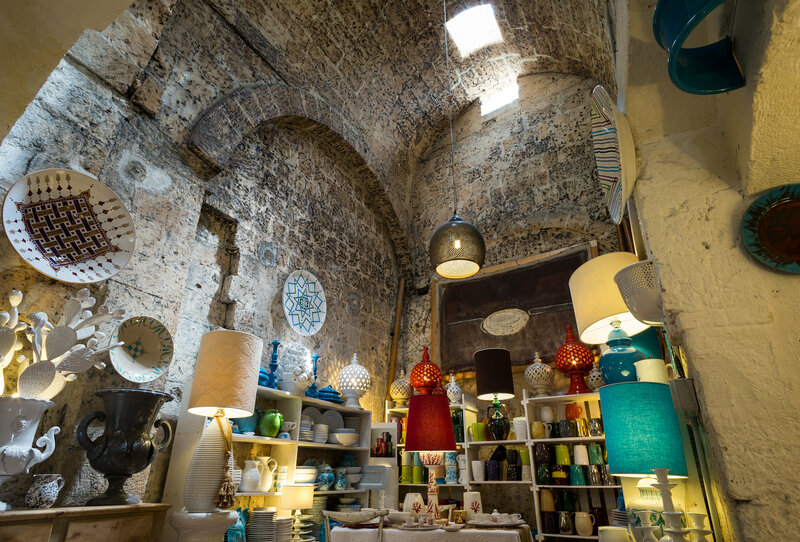 The Museum of Ceramics is a must-see when you visit Grottaglie. 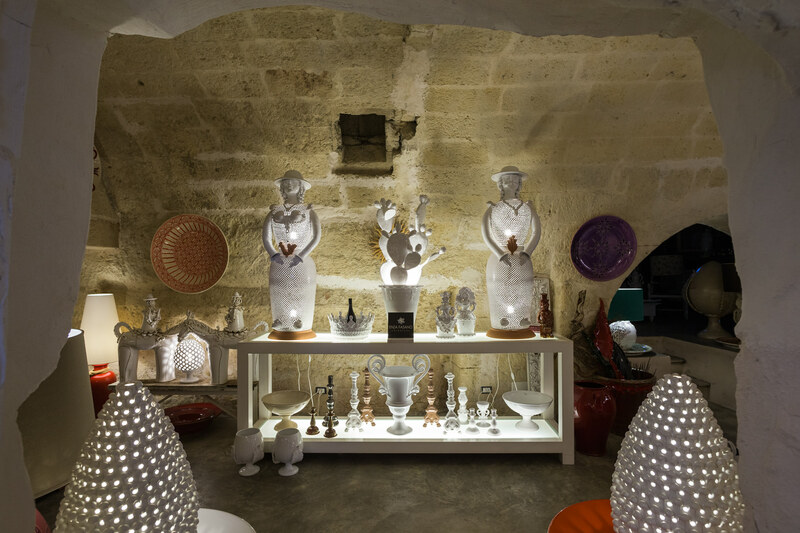 It is located inside a 14th century castle, allowing you to experience both the history and art of ceramics.